It’s no wonder RELAX Riesling is America’s favorite Riesling. 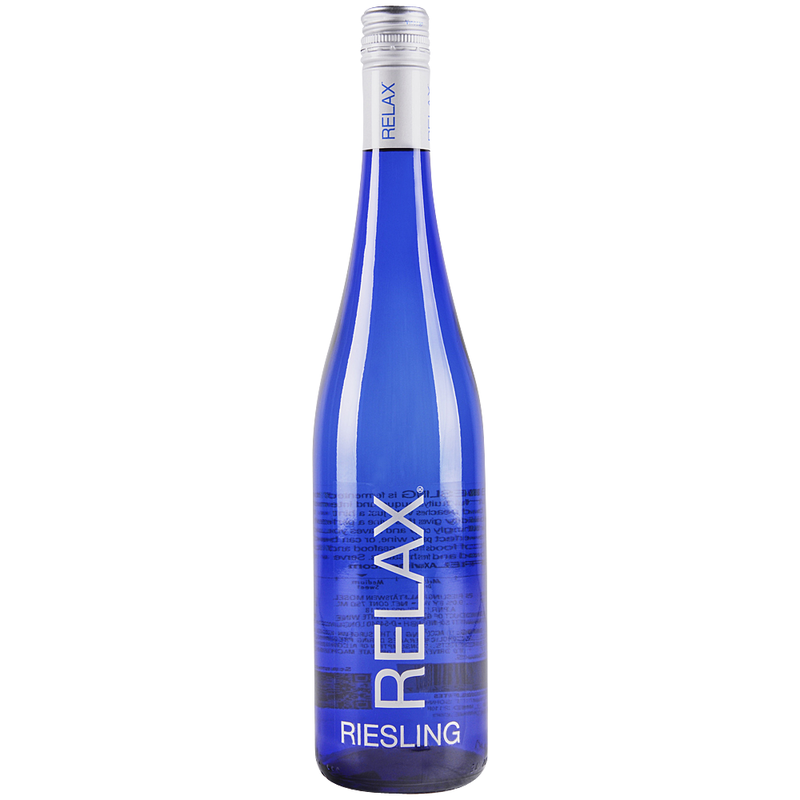 RELAX Riesling is a refreshing, crisp, authentically German Riesling. Slightly dry with an enticing fruity bouquet, it shows intense flavors of apples and peaches with a hint of citrus.